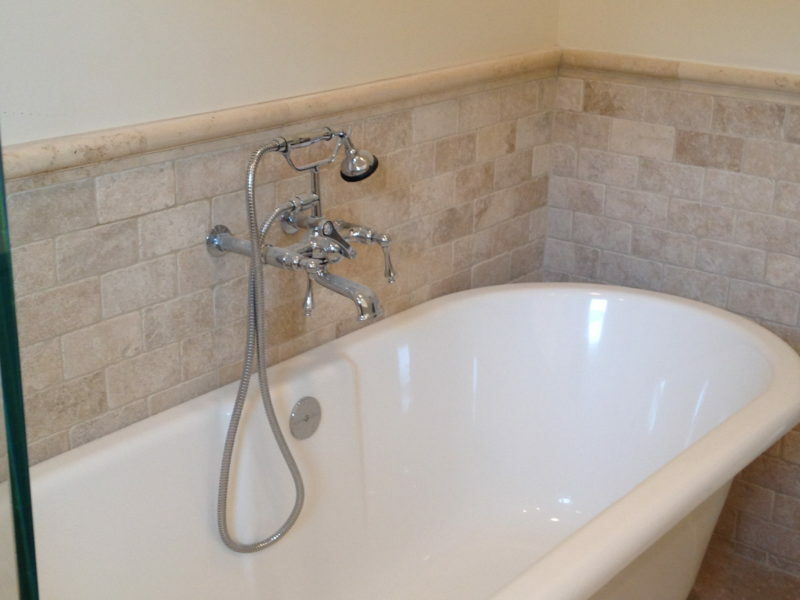 Is your bathroom tiny or outdated? 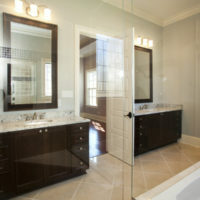 Well, let Brett Champagne Homes work our magic on your space. 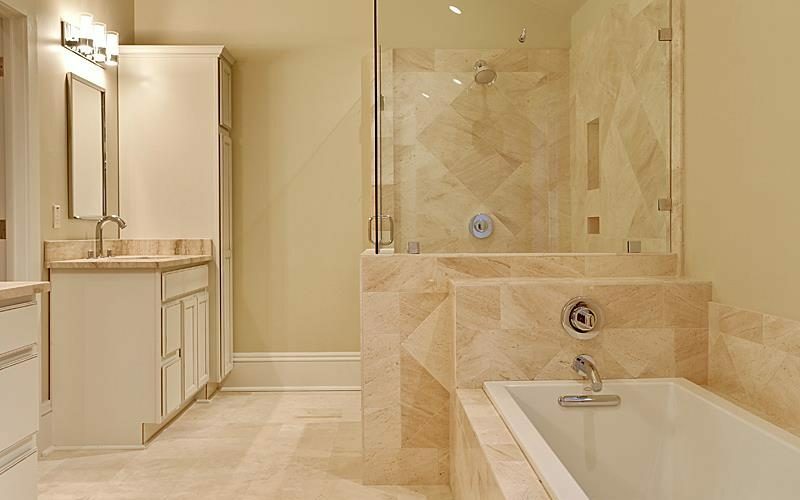 Brett Champagne Homes has been rescuing clients from drab, cramped bathrooms with new bathroom remodels in the Metairie and New Orleans area for 24 years, and in this time, there’s nothing we haven’t seen, repaired, and improved upon. 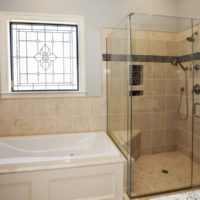 Every bathroom remodel presents it’s own unique challenges, but for Brett Champagne Homes, these challenges offer us, craftsmen, added opportunities to hone our skills and refine our techniques, and we have found, that these challenges often culminate in finding new, creative ways for us to impress our clients. 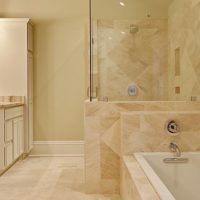 We have a variety of styles and offer the most affordable, quality products available, to help you shape and redefine your home. 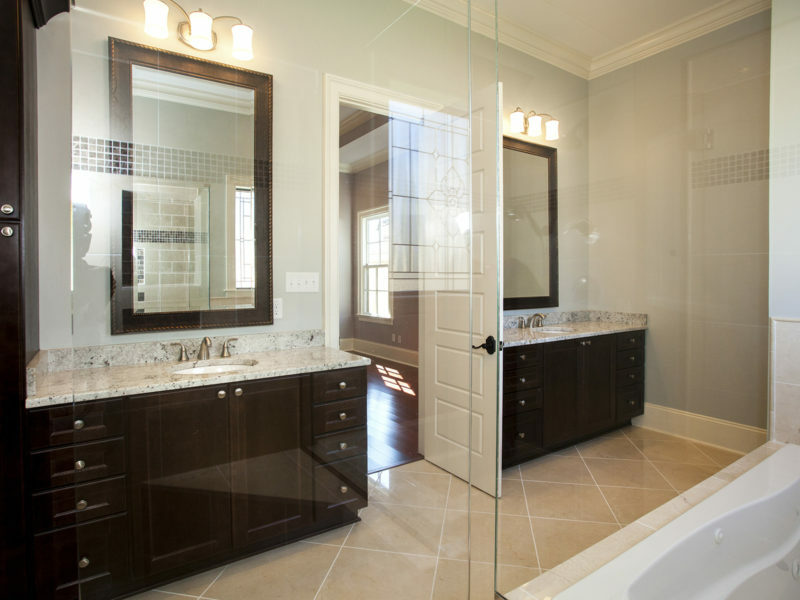 We understand that a complete bathroom remodel can be costly, but we will work with you to find the most cost-effective options to help implement the changes you desire. 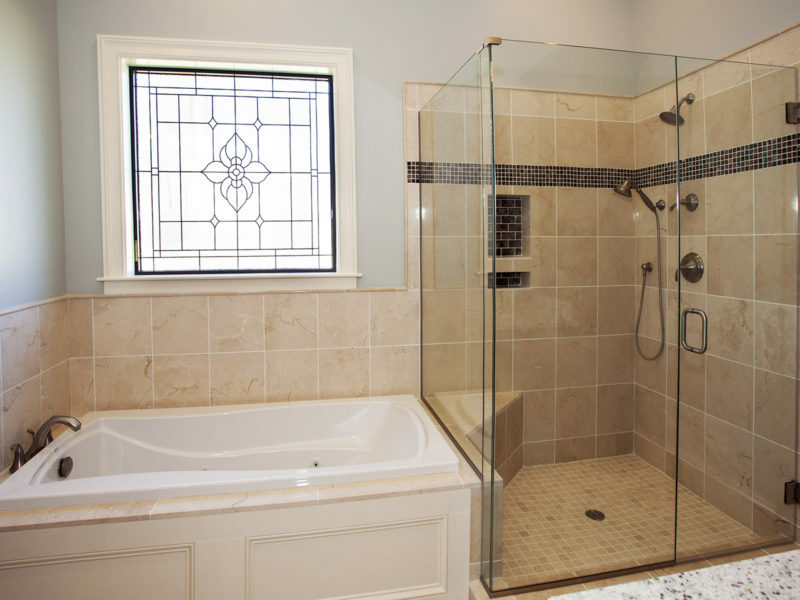 Whatever the size or condition of your space, BC Homes is up to the challenge, and always dedicated to leaving our clients satisfied with the results. 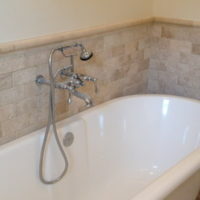 Brett Champagne Homes has the solution to every bathroom remodeling need, so let us put our expertise to work for you today.